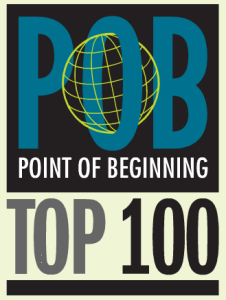 Point of Beginning (POB), published their Top 100 list of leading geospatial companies in their September magazine issue. 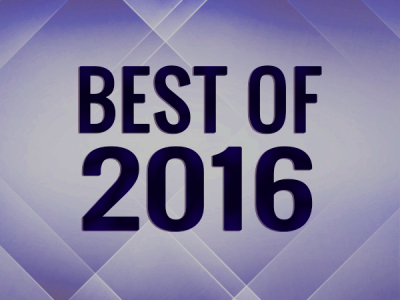 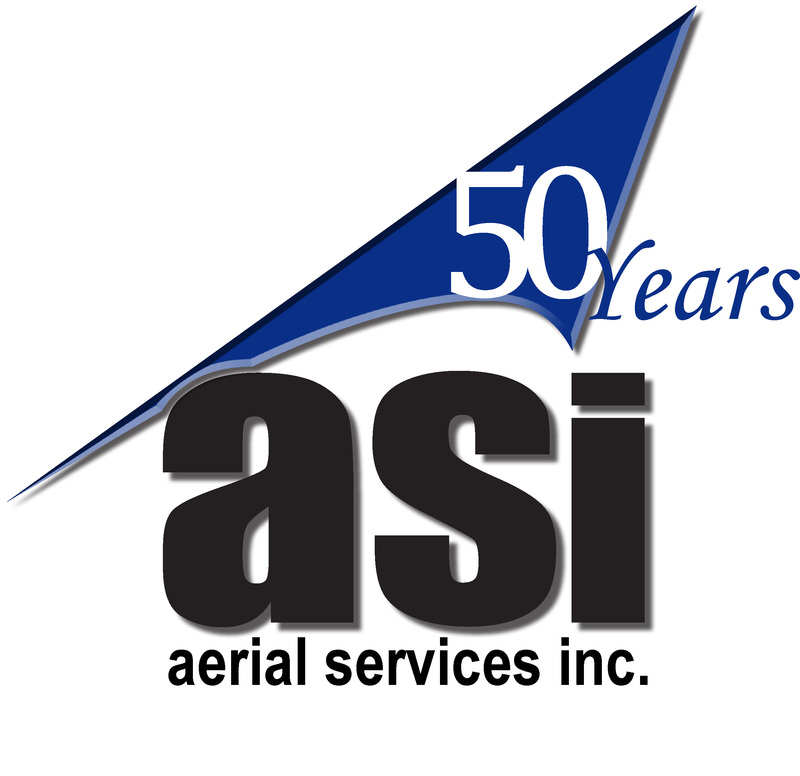 Based on an extensive questionnaire about the company’s geospatial activities and annual revenue, Aerial Services ranks #34. 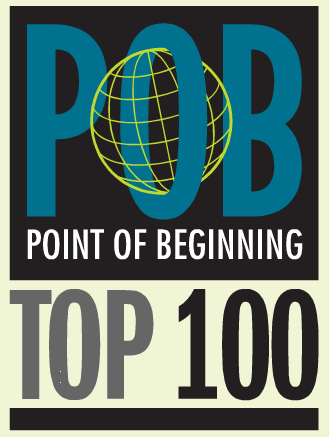 This is the first Top 100 List of what may become an annual national listing of the best geospatial firms in the U.S.
As a Veteran-owned Small Business located in Iowa and in business for 50 years, Aerial Services is proud to be ranked #34 and will work hard to climb even higher as our remote sensing, mapping, and GIS services meet increasing demand for geospatial solutions across the nation. 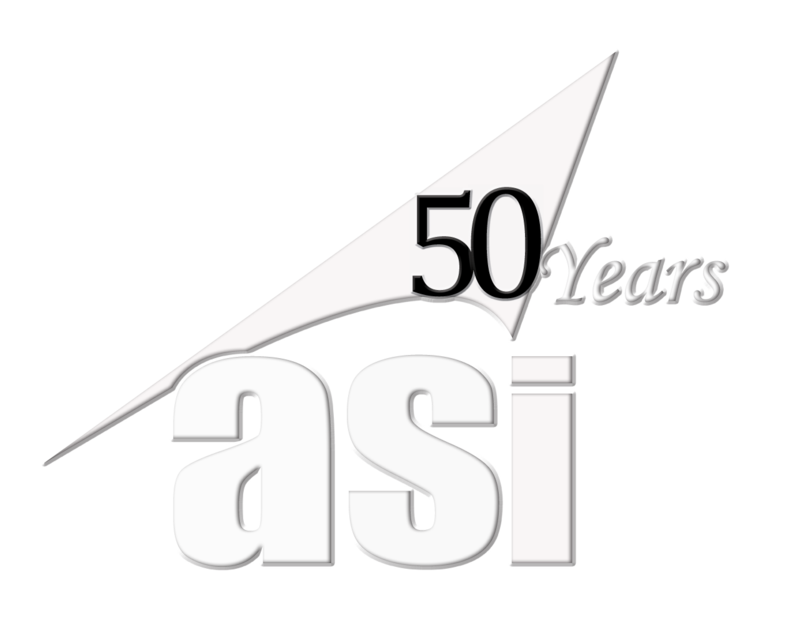 We believe getting it right the first time and providing great value with accuracy, speed, and innovation is what serves our clients best. Our clients mean the world to us, so we continuously strive to create compelling visions for each and every one of them so they can engage their world in meaningful ways.